Whatever your individual needs, Meadow Oaks of Roseville offers thoughtful, personalized choices to optimize your lifestyle. 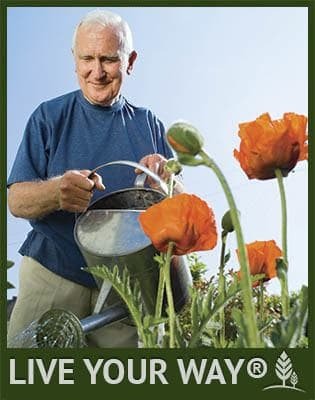 At a Westmont Living Senior Care community provides additional personalized services and care. Meadow Oaks of Roseville offers the comforts of your own private apartment, with the peace of mind of extra help with medication management, bathing, dressing and more. No matter what your preference, Meadow Oaks of Roseville offers inviting options perfectly designed to help you make the most of the good life ahead.